Mike Albert Rental runs on the hard work and friendly smiles of our dedicated employees. Whether you need a car for the day, an SUV for a weekend getaway, or a work truck for your seasonal business, Mike Albert has you covered. At Mike Albert we continually look for creative ways to engage in our community. We gladly provide volunteer hours so all of our employees can volunteer during the year, and we enjoy holding company-wide fundraising events several times a year. 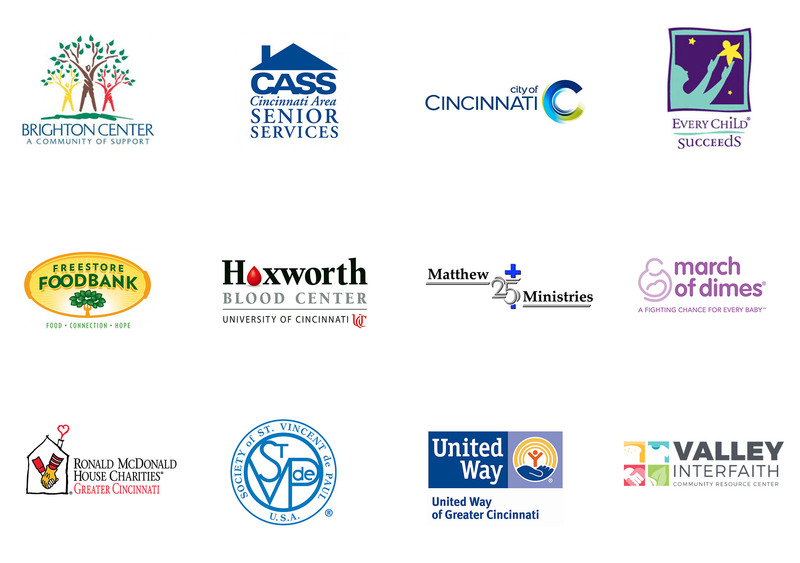 It is our privilege to partner with the United Way ® of Greater Cincinnati, and a variety of other charitable organizations that serve our local communities in tangible ways. Over the past few years, we’ve proudly supported the following organizations with our time, financial contributions, and tangible gifts.